GT 400 amalgam from Global Dental Trading Ltd. A strong, resistant and long-lasting high copper amalgam. Lathe cut particles, for nice and easy handling. Excellent marginal adaptation due to controlled expansion. Delivered in new designed tight capsule for optimized amalgamation. 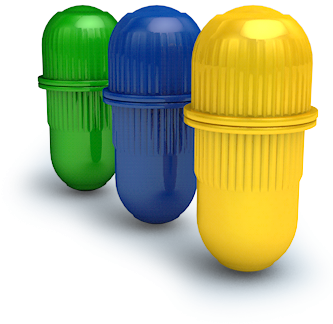 A capsule design to secure a tight capsule with optimal amalgamation. Pre dosed and color coded for exact and easy handling. Condensing: 5 – 7 min. Carving & burnishing: 7 – 9 min. Regular, 50-pack. Spill 1, 2, 3 & 5. Condensing: 3,5 – 5 min. Carving & burnishing: 5 – 9 min. Our amalgam conforms to ISO 24234 Dental Alloy and are CE marked.